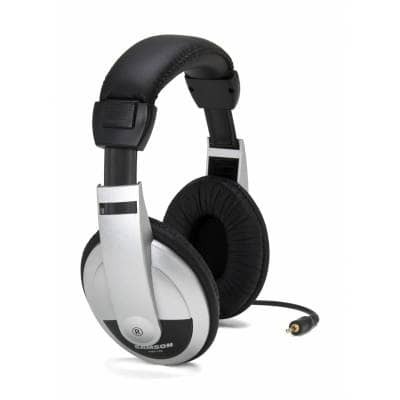 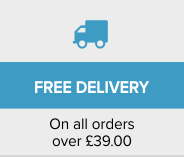 Samson HP10 Headphones included for FREE with the product! 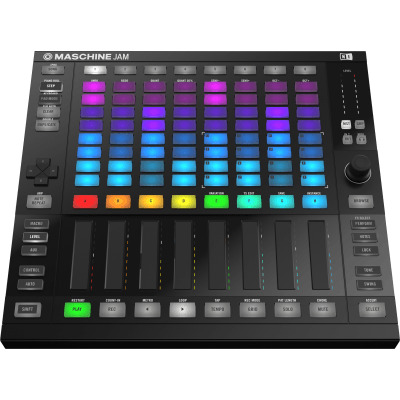 Maschine Jam is a unique addition to the Maschine series of controllers from Native Instruments, designed for live use and in the studio. Maschine Jam is perfect for creating beats as well as melodic patterns, and thanks to the layout and functionality, from the touch-strips to the responsive buttons, you'll never need to touch the mouse - just let your creativity flow free. Most obvious is hte button matrix. 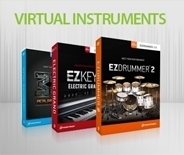 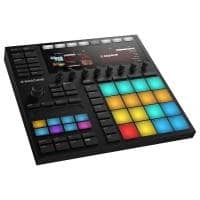 This will allow you to trigger patterns and scenes with one-touch simplicity for instant jamming and arrangement sketching, and you can also use the pads for step-sequencing or playing your sequences in Keyboard or Pad mode. 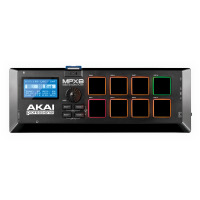 Eight dual-touch sensitive Smart Strips let you tweak up to eight parameters simultaneously. 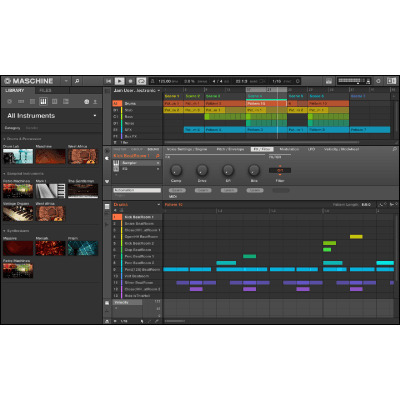 Play melodies and chords via note input, and shape sounds with Perform FX – all using two fingers per strip for unique results. Ech strip is also fitted with a multi-colour LED to notify you of volume, pan aux and more. 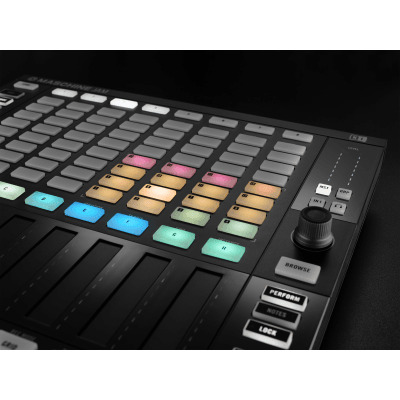 A handy feature on the Maschine Jam is the one-touch access to patterns and scenes. 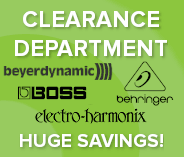 This allows you to recall patterns at whim without the need for navigation between parameters and patterns. 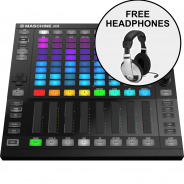 This will keep you in the moment when jamming or producing, and is perfect for switching when performing live. 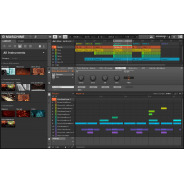 Maschine Jam uses the Maschine software to seamlessly integrate into any DAW. 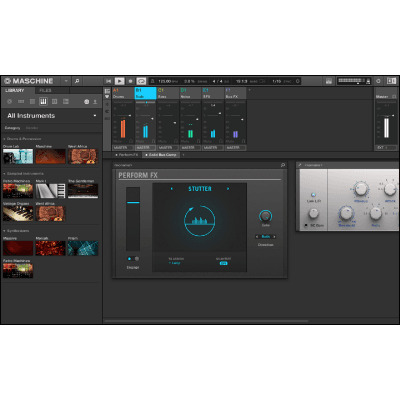 It can be used this way, or as a standalone plugin. 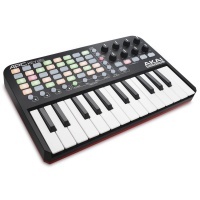 In MIDI mode, you can easily map the Jam to youfavouritete software. 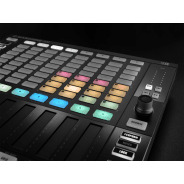 As an added bonus, the Maschine Jam includes an advanced template for Ableton Live that lets you sequence and launch clips from the pad matrix, or play notes and control send levels with the Touch Strips. 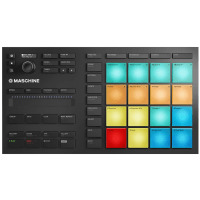 Maschine Jam is also NKS Ready. 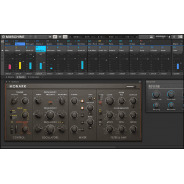 In short, NKS, or Native Kontrol Stanard is an extended plugin format created by Native Instruments which Komplete Kontrol keyboards and Maschine hardware utilise to control your Native Instruments software. 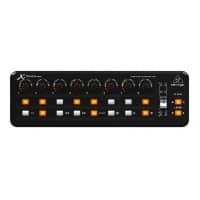 It seamlessly bridges the gap between your NI hardware and software, allowing you to browse, load, and manipulate presets and sounds directly from your controller without breaking the immersion. 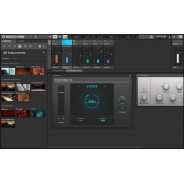 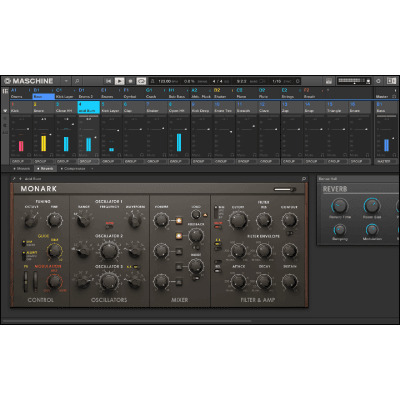 As NKS is a standard and not exclusive to Native Instruments, many other software companies (over 75) are now using this for extended playability.